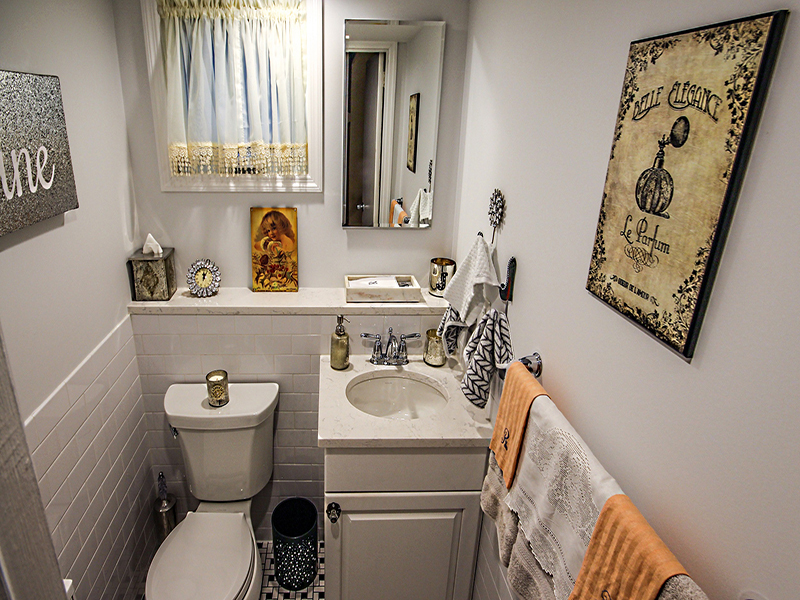 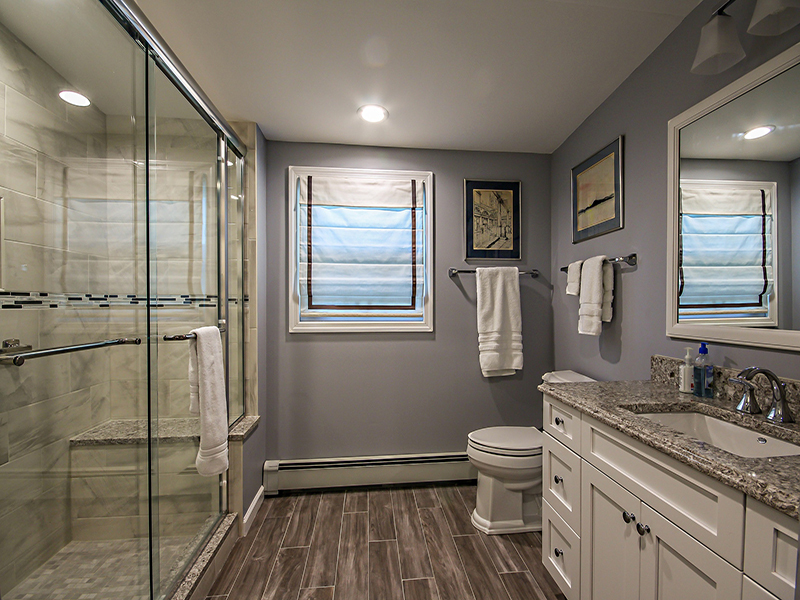 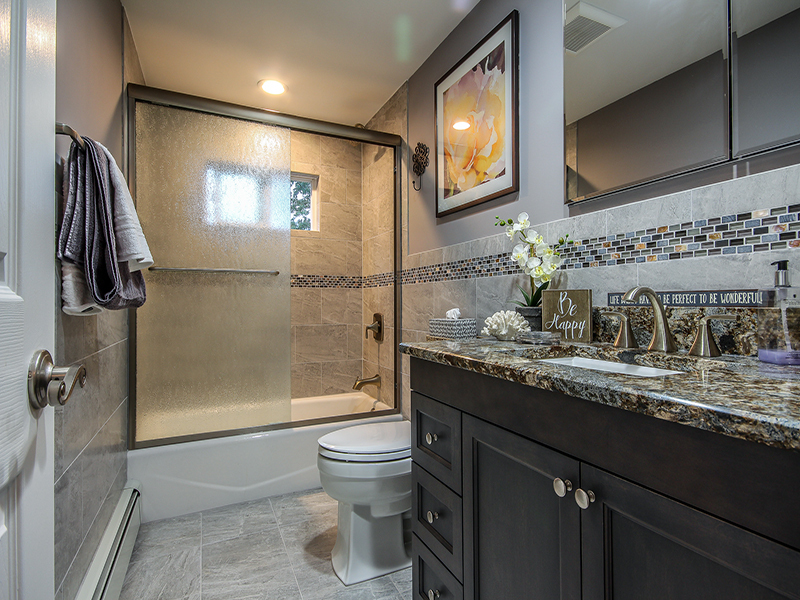 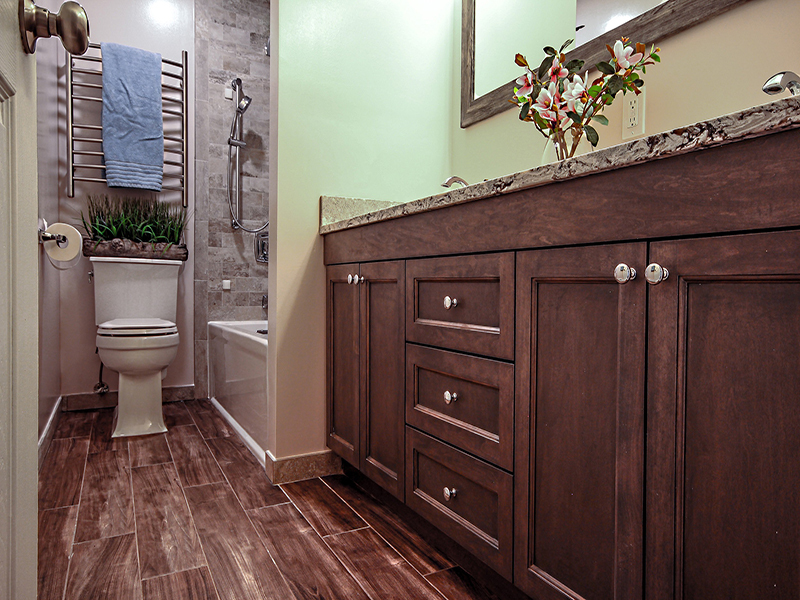 Please browse our 5 Day Bathroom photo gallery to check out our latest remodeling designs! 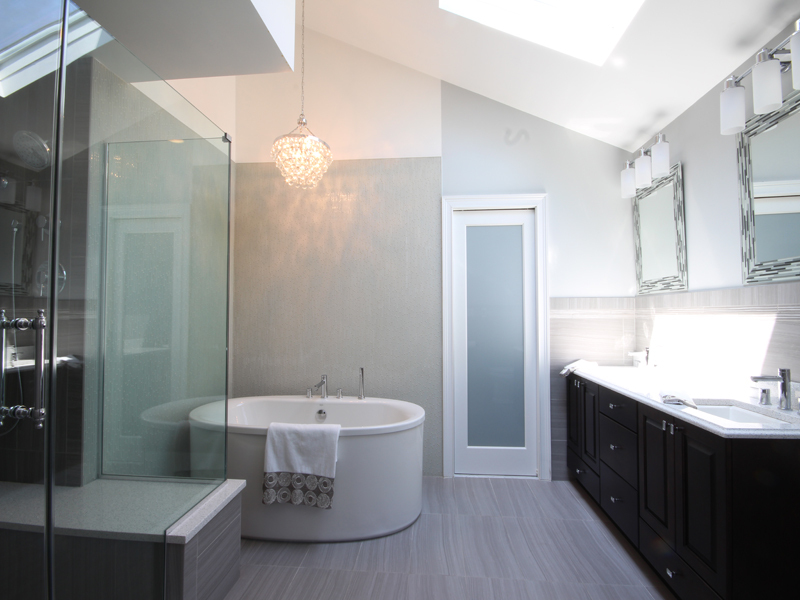 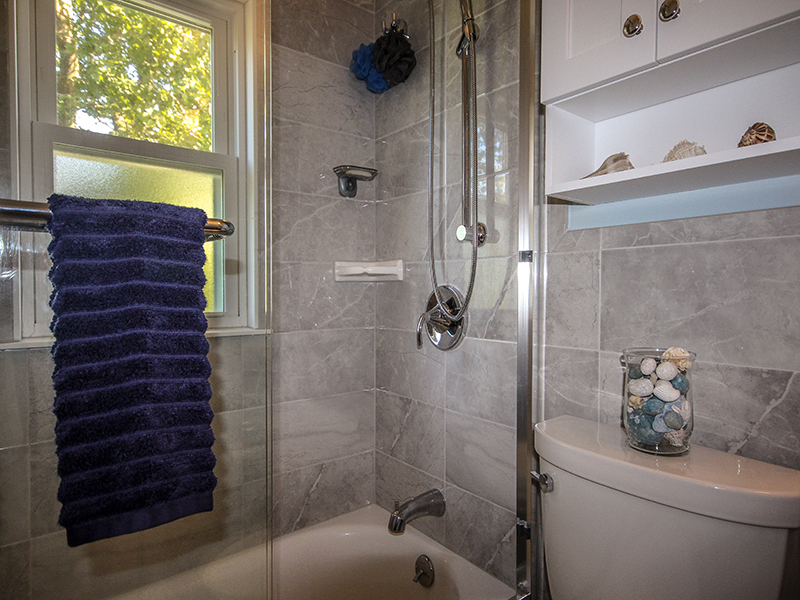 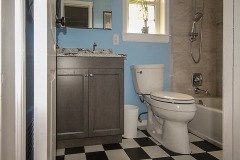 If you are looking to keep the same footprint of your current bathroom (tub/shower, toilet, sink), then the 5 Day Bathroom program is the perfect fit for you! 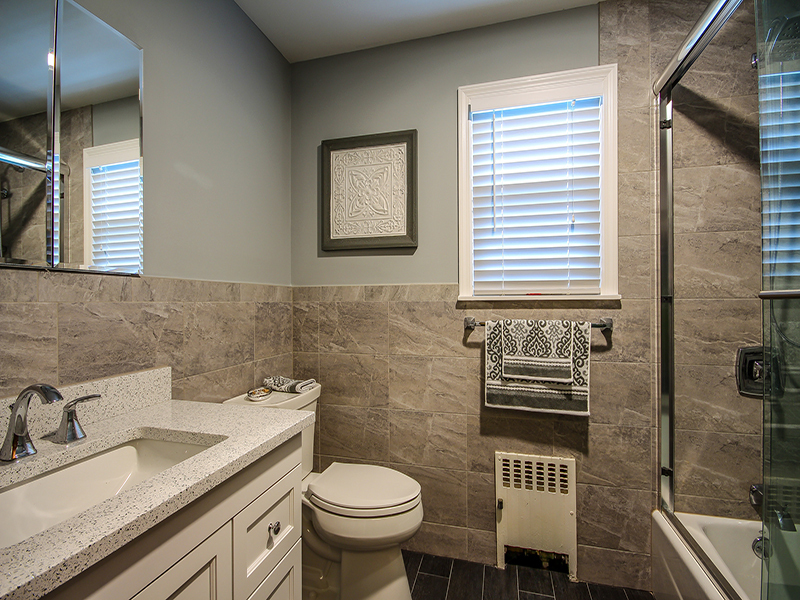 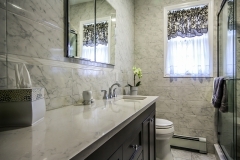 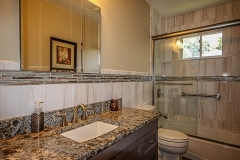 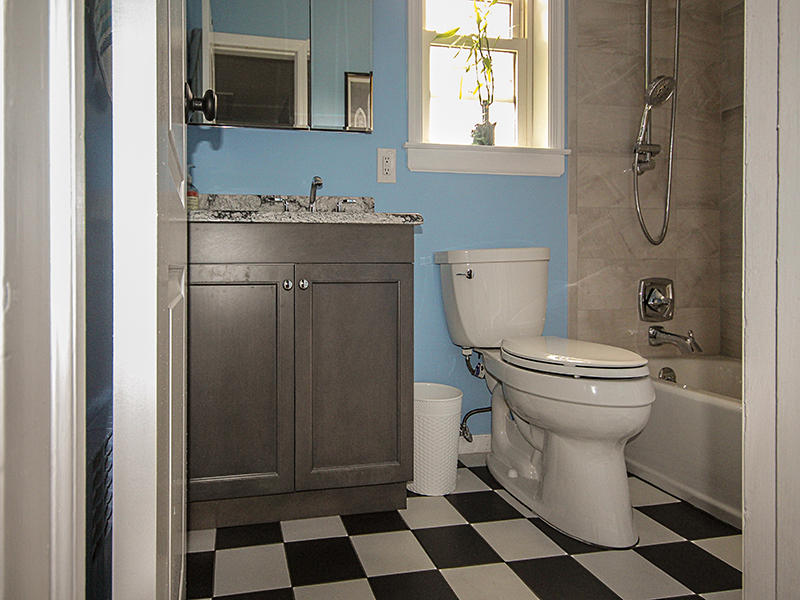 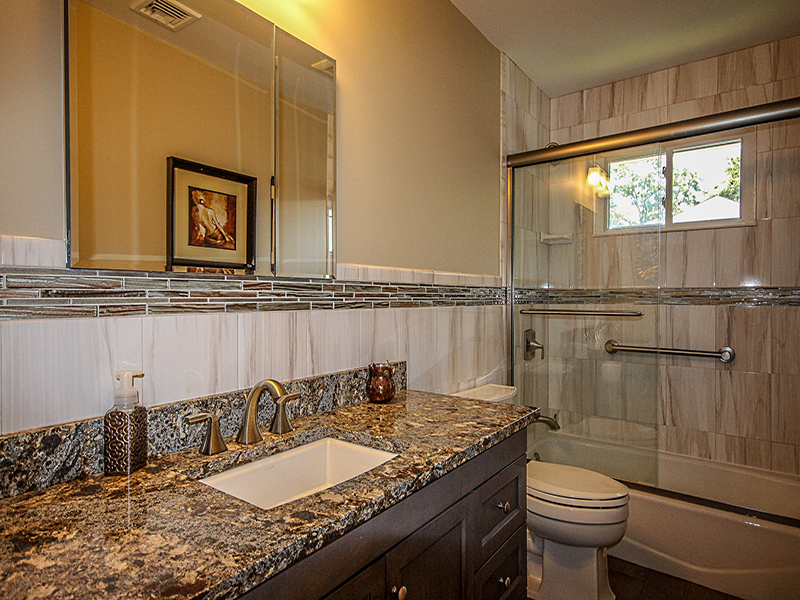 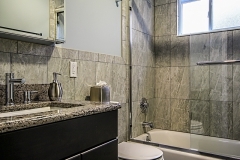 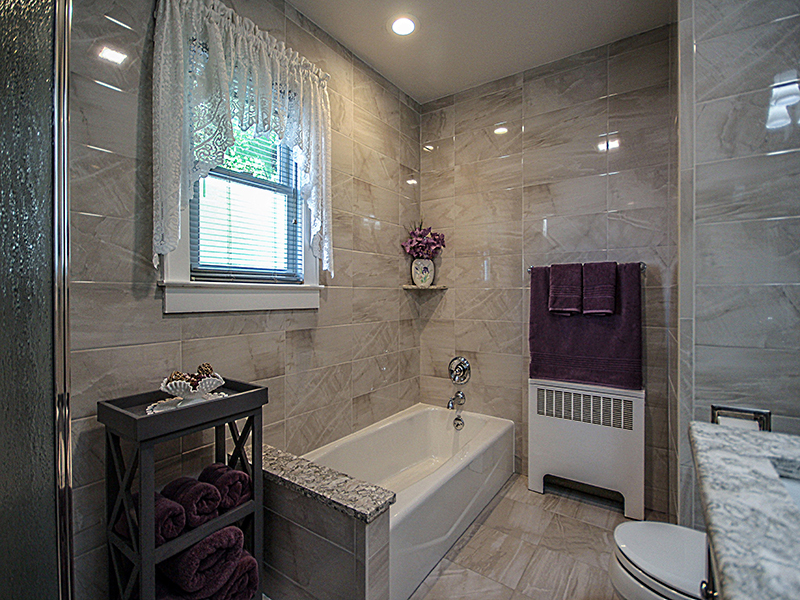 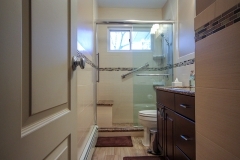 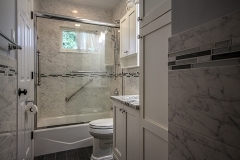 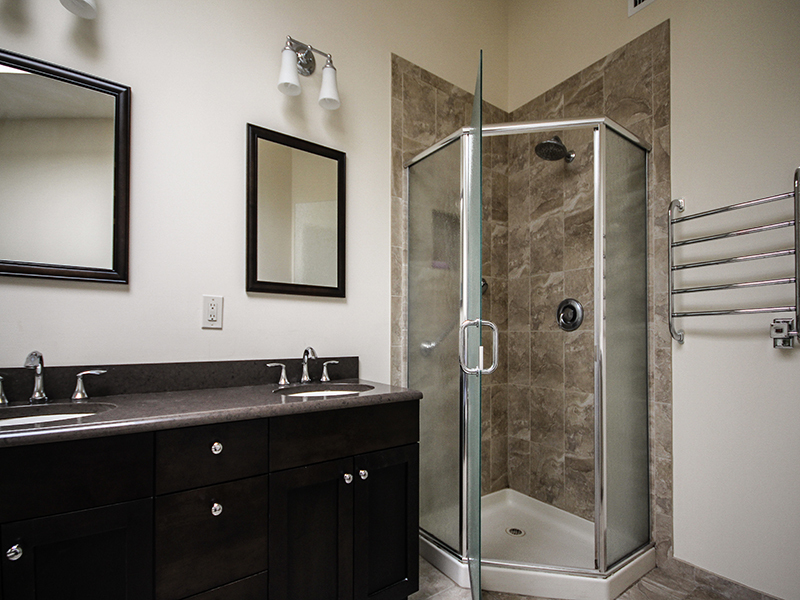 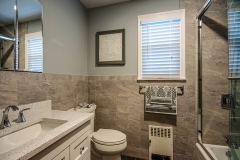 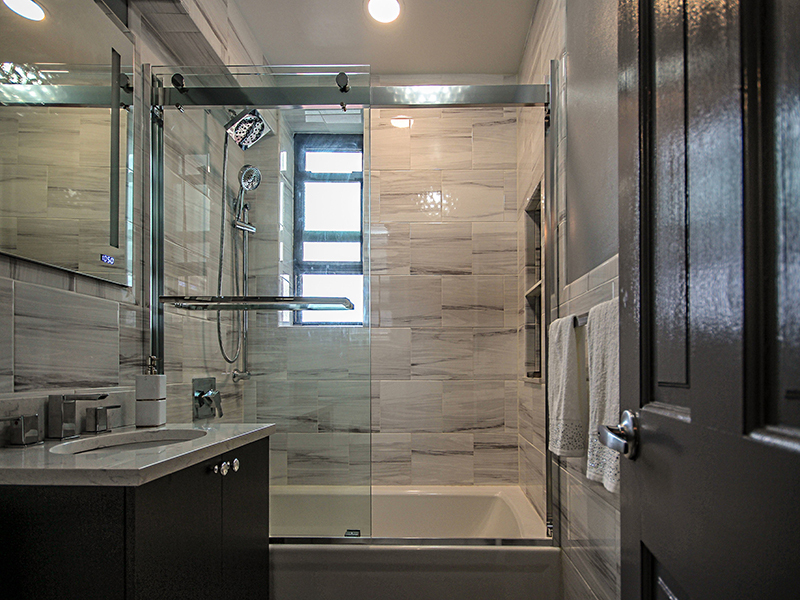 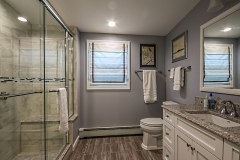 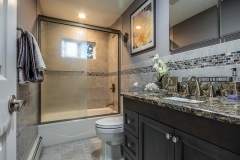 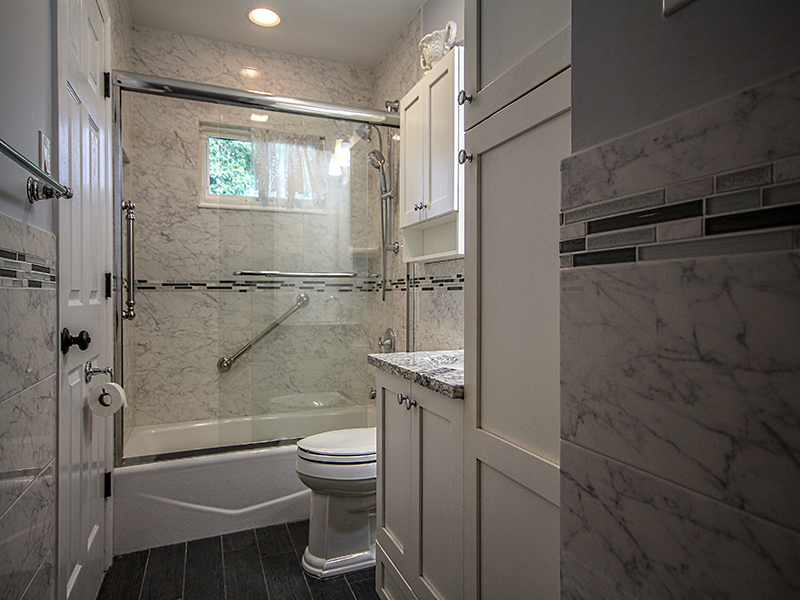 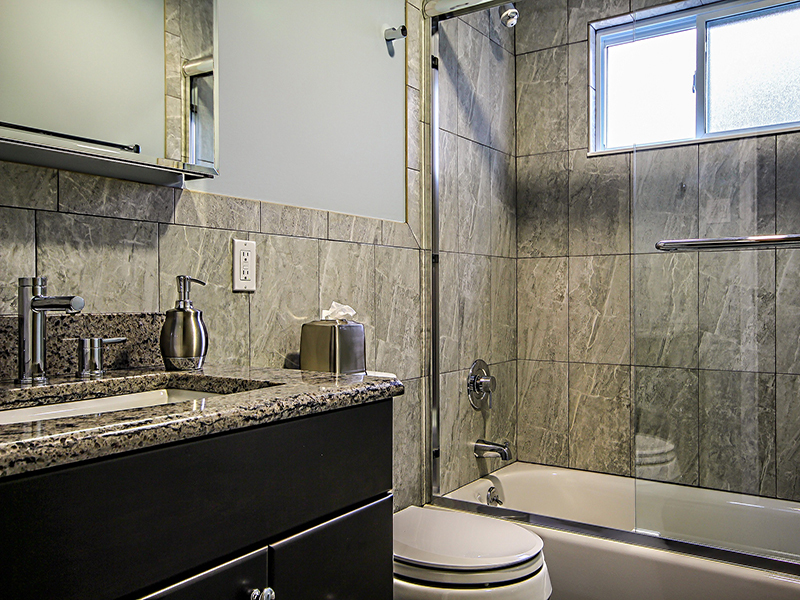 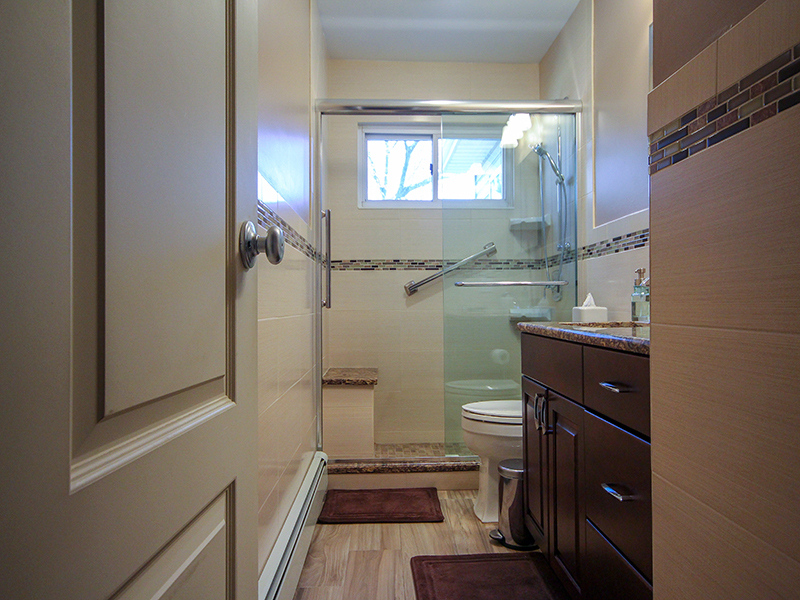 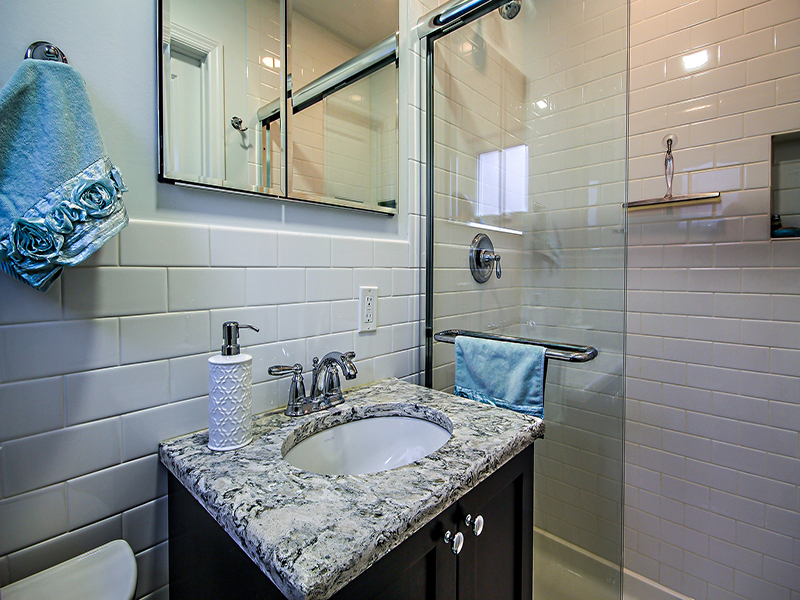 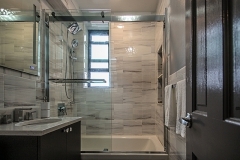 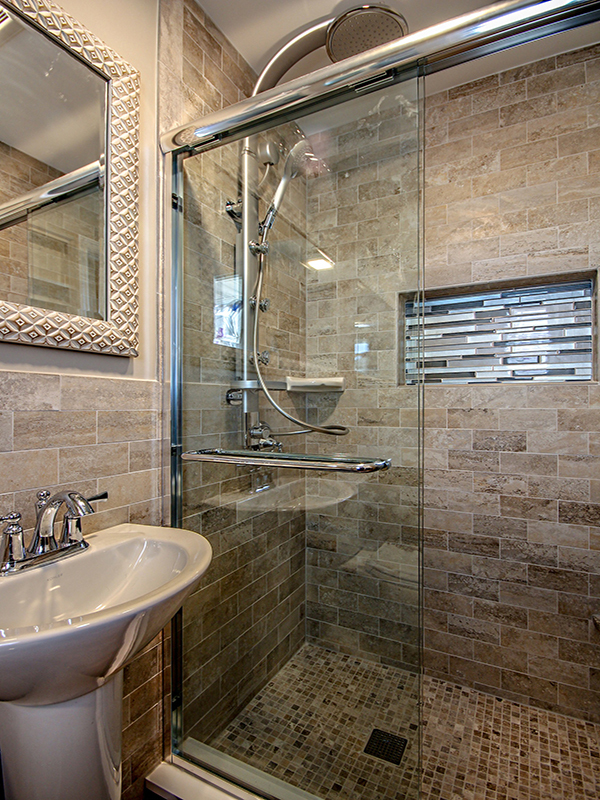 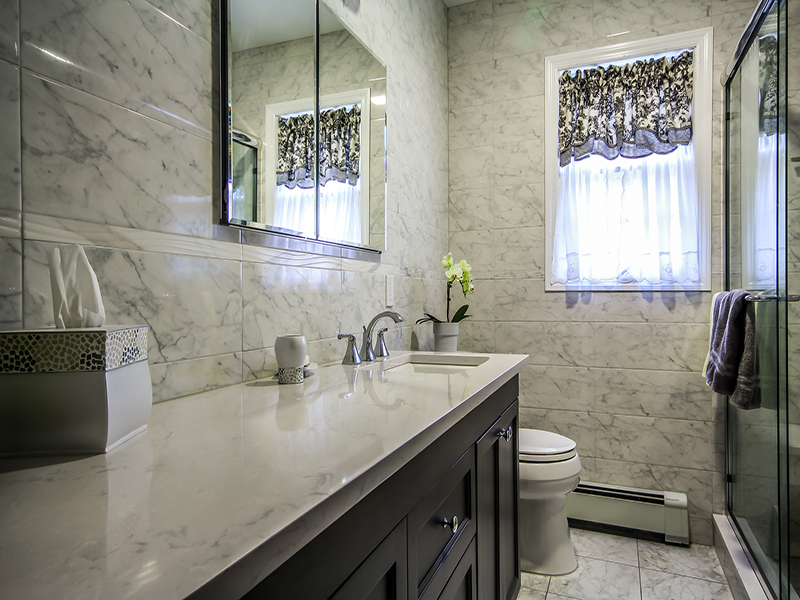 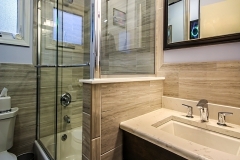 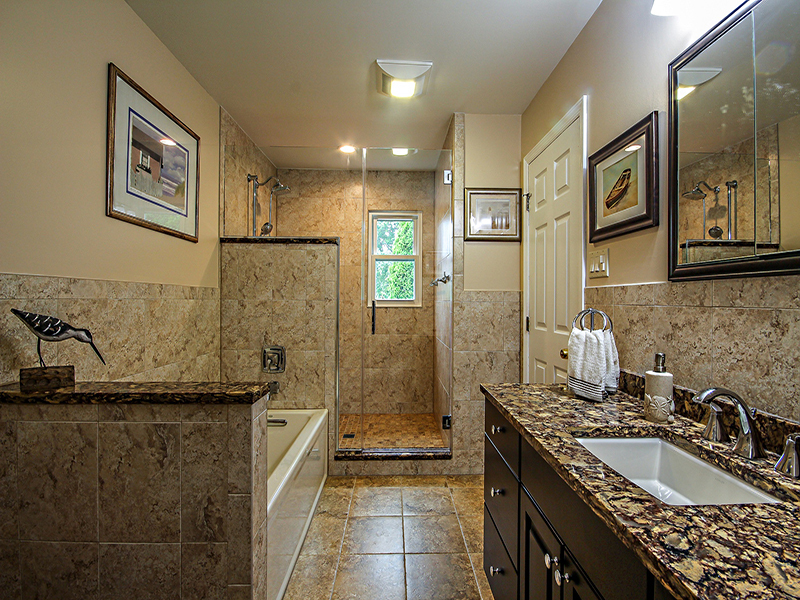 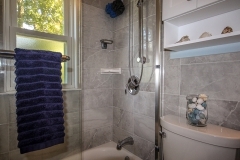 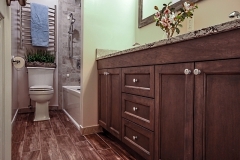 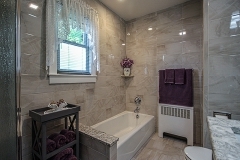 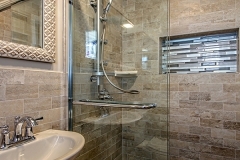 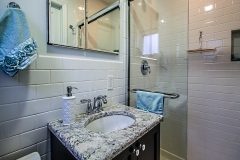 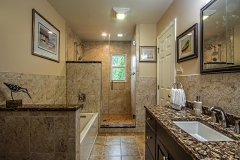 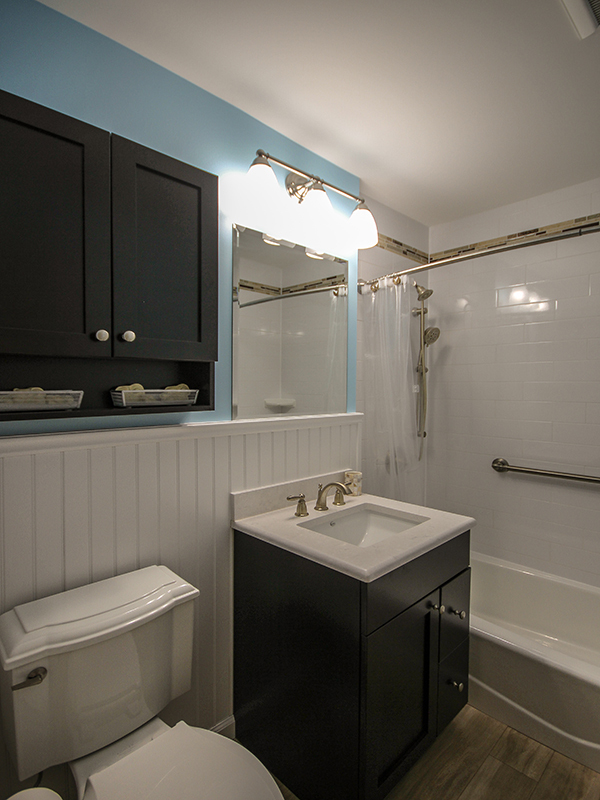 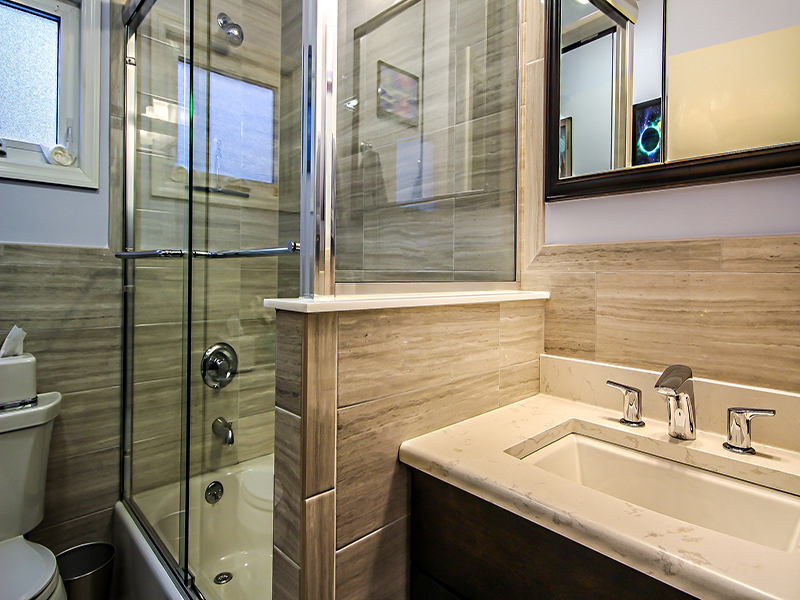 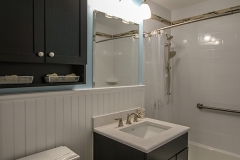 We also specialize in custom bathroom remodeling and partial bathrooms as well. 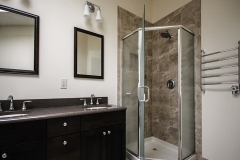 If you have any questions, please do not hesitate to reach out to us for more information.